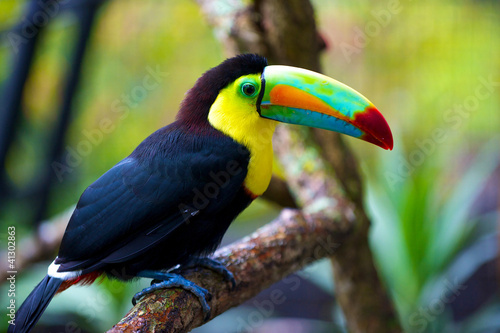 Keel-billed Toucan, Ramphastos sulfuratus, bird with big bill. 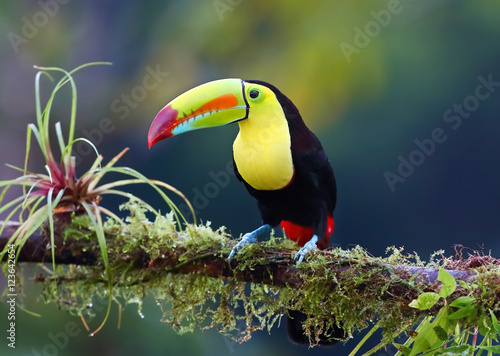 Toucan sitting on the branch in the forest, Boca Tapada, green vegetation, Costa Rica. 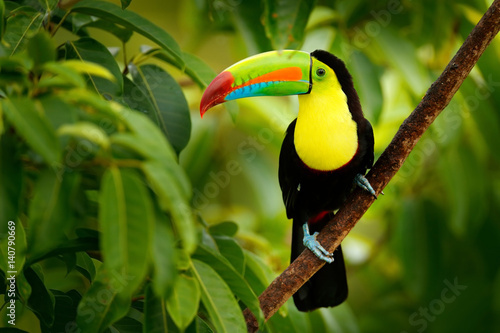 Nature travel in central America. 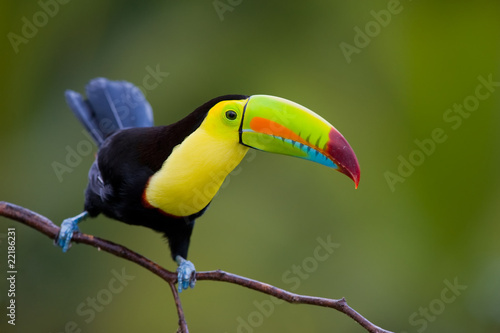 Keel Billed Toucan, from Central America. 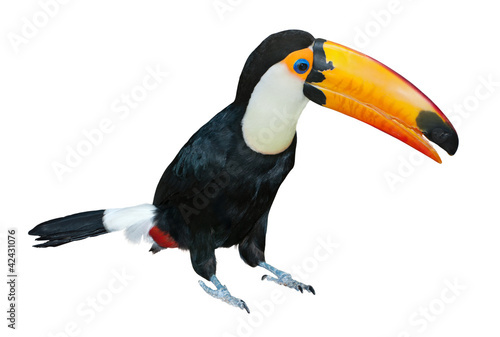 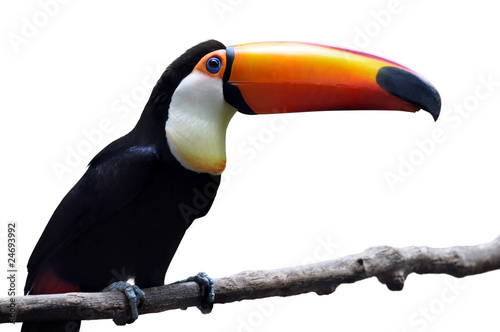 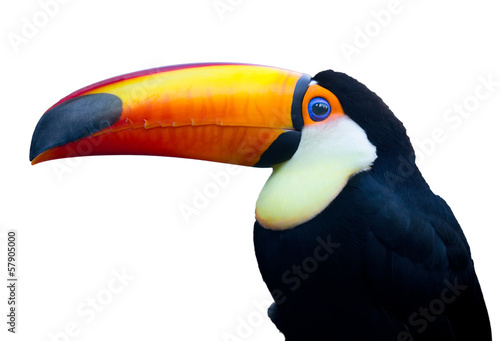 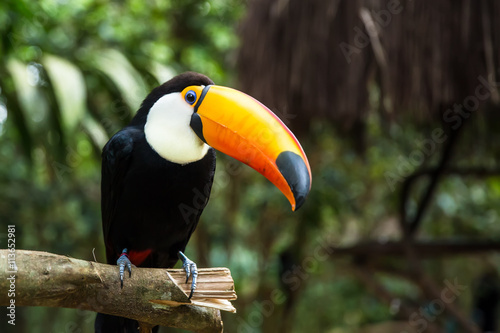 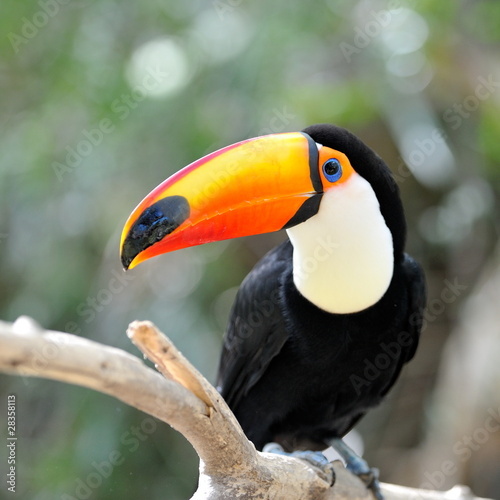 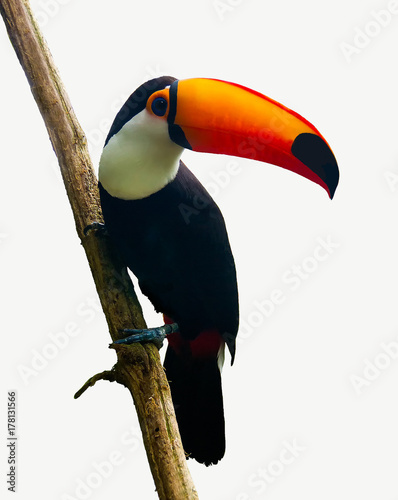 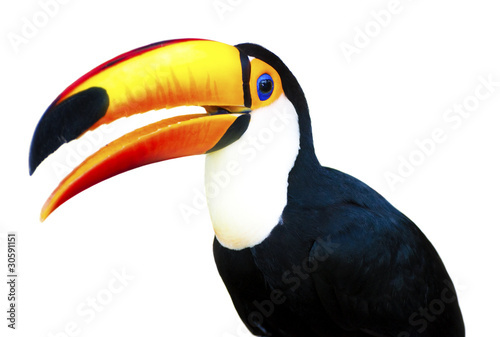 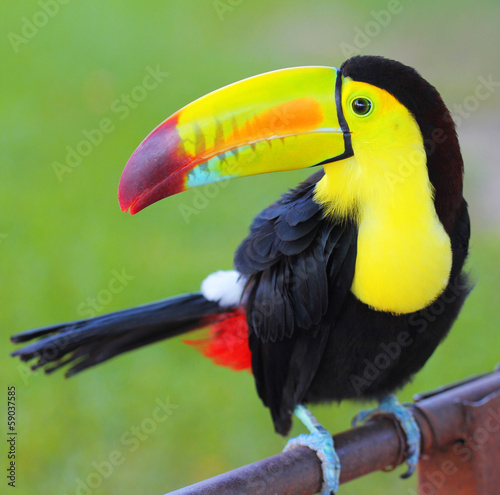 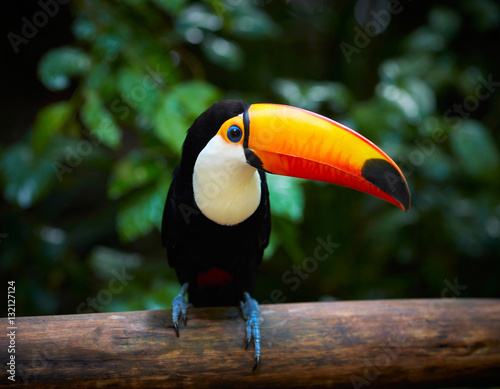 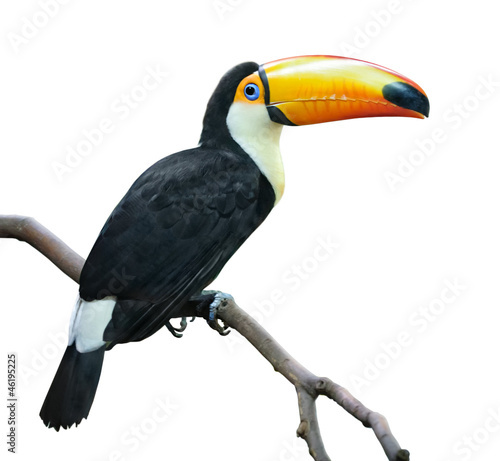 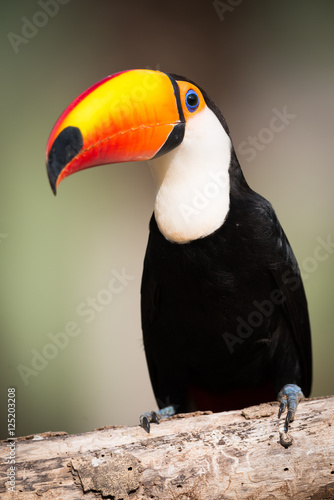 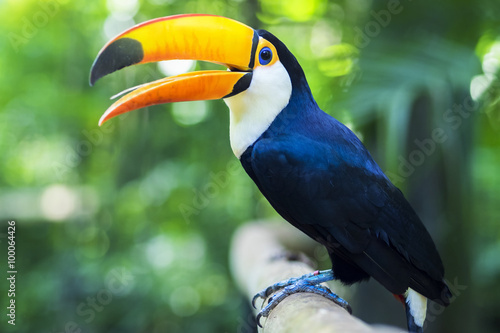 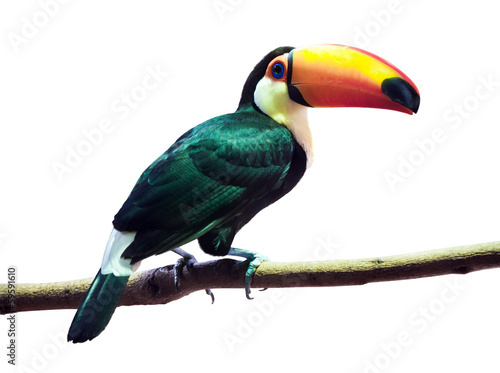 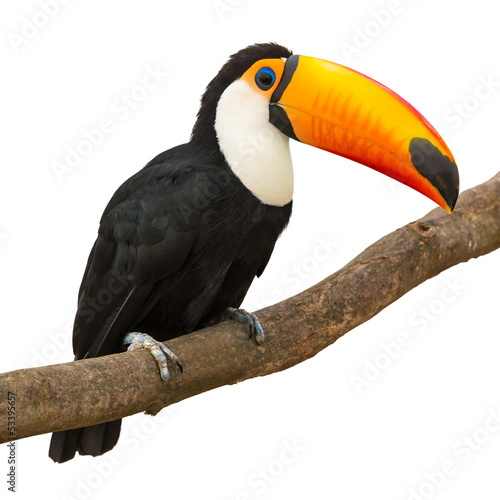 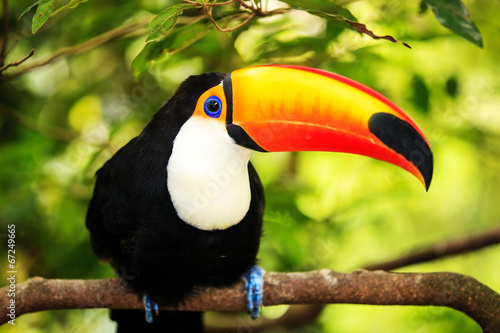 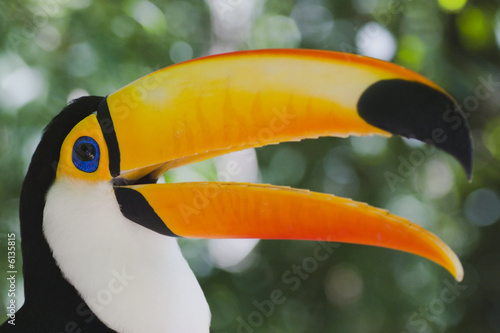 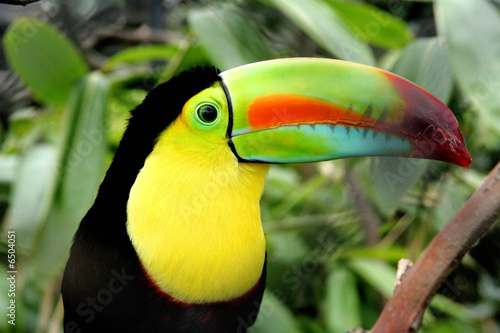 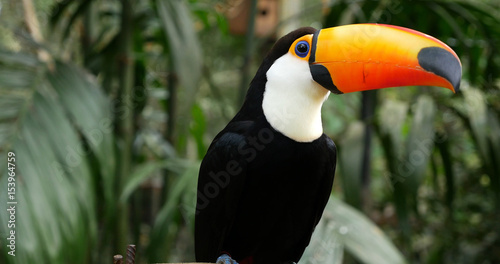 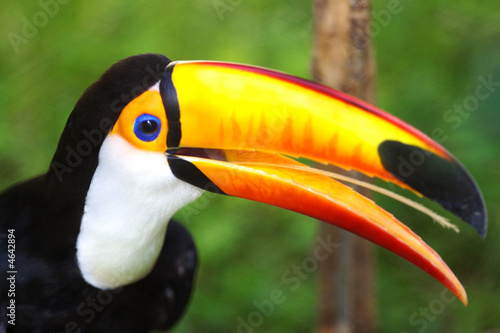 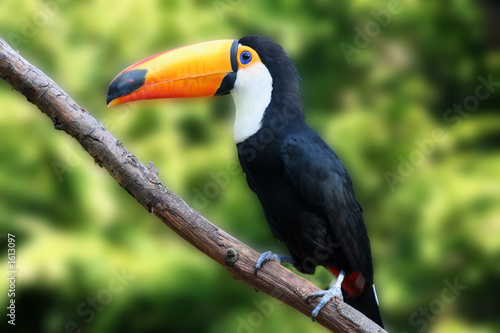 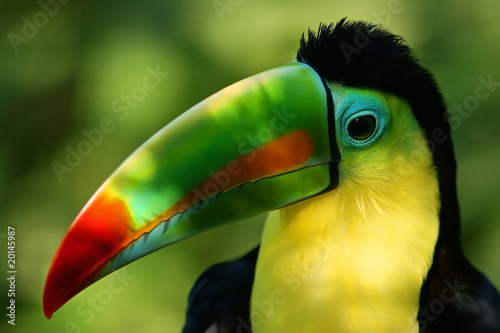 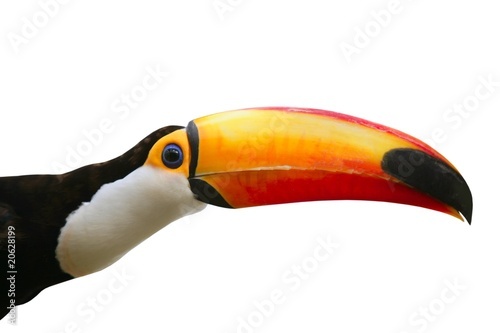 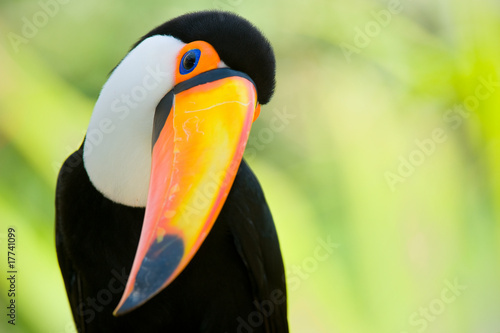 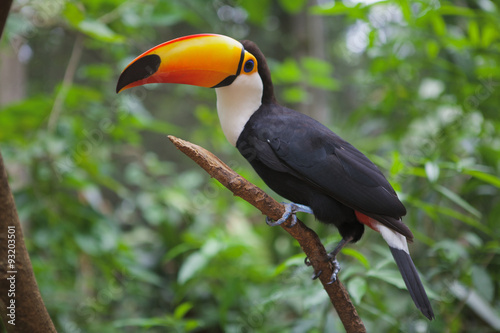 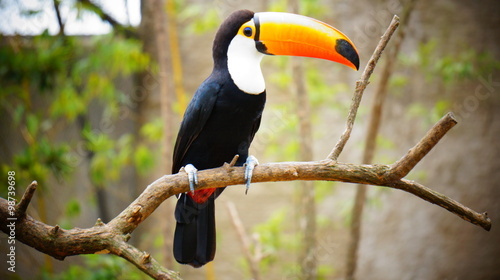 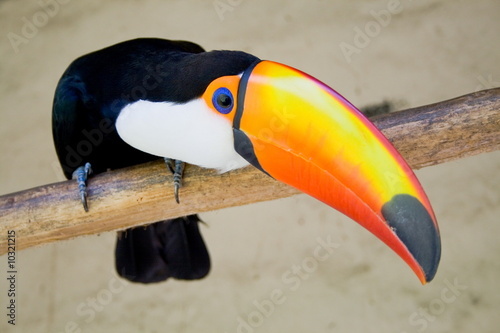 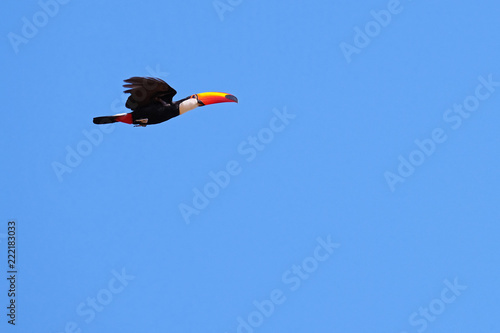 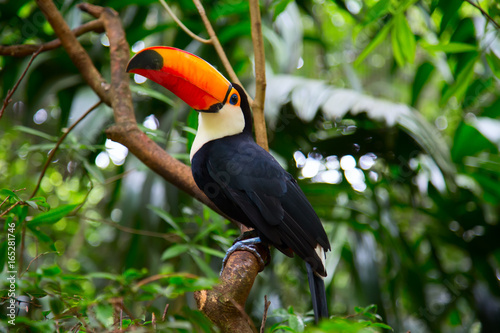 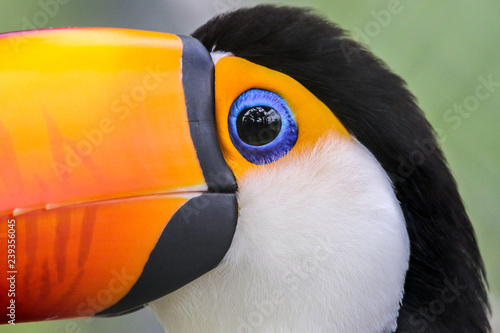 Colored Toucan. 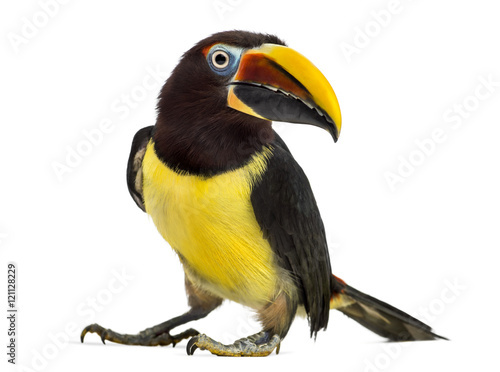 Keel Billed Toucan, from Central America. 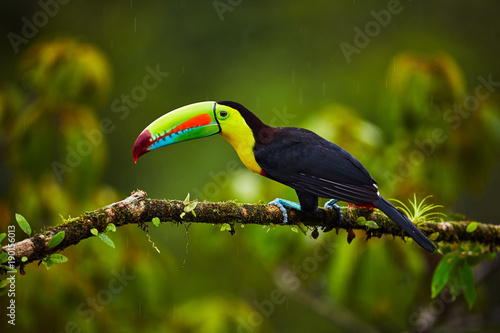 Small Space But Special...A beautiful Keel-billed Toucan in a tree near our home in rural Costa Rica. 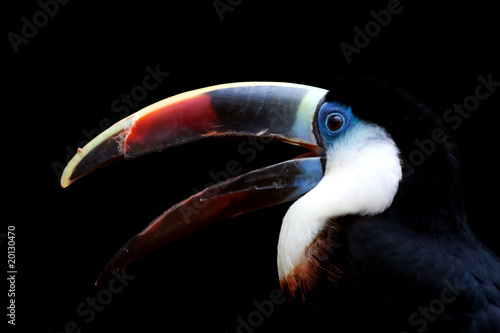 Photographed live in the jungle Cloud Forest. 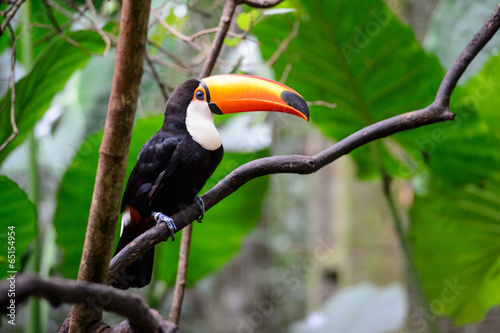 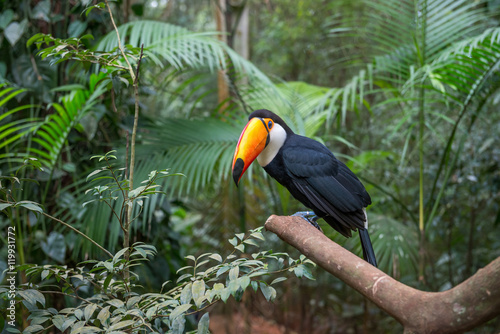 Toucan perched in a tree in the forest. 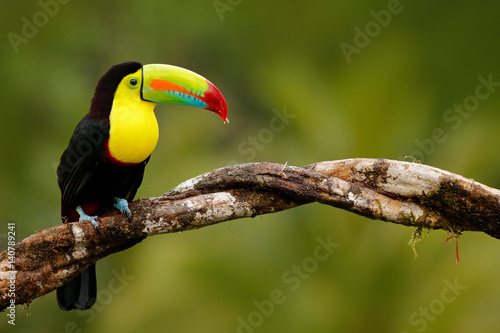 Keel-billed Toucan, Ramphastos sulfuratus, bird with big bill. 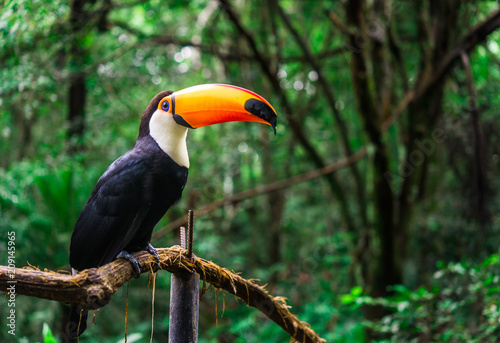 Toucan sitting on the branch in the forest, Panama. 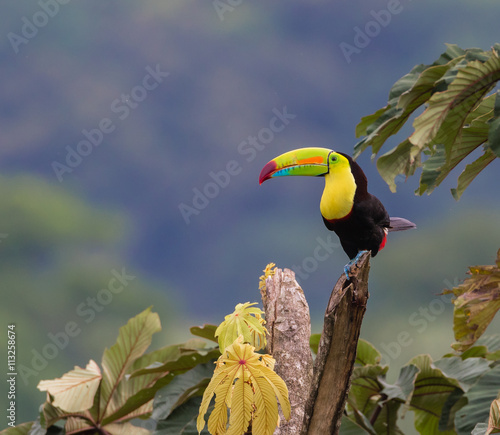 Nature travel in central America. 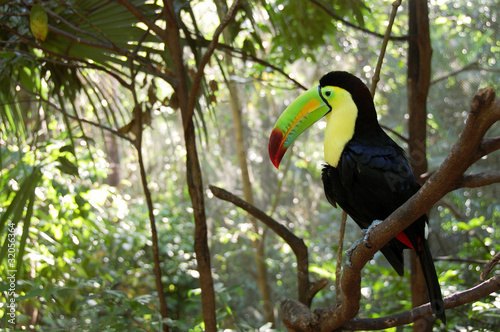 Birdwatching in tropic mountain forest. 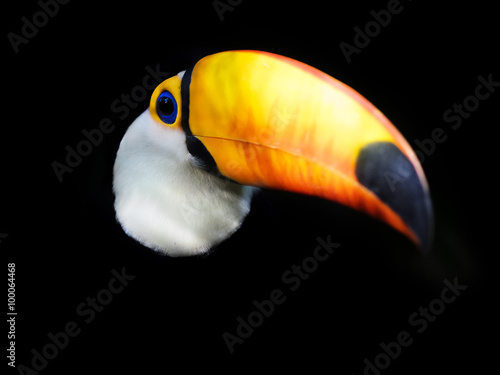 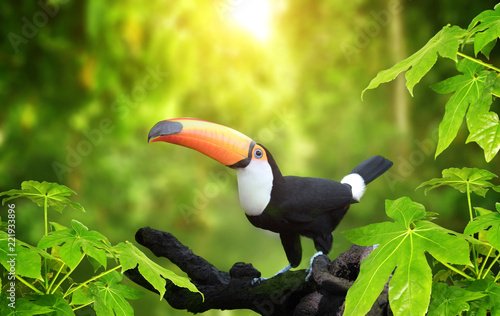 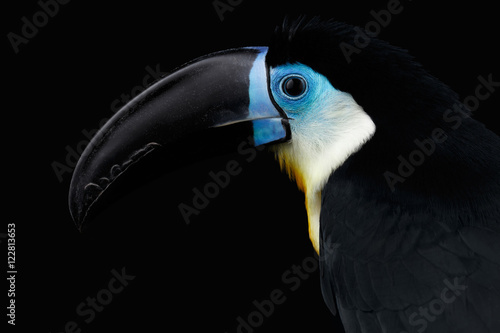 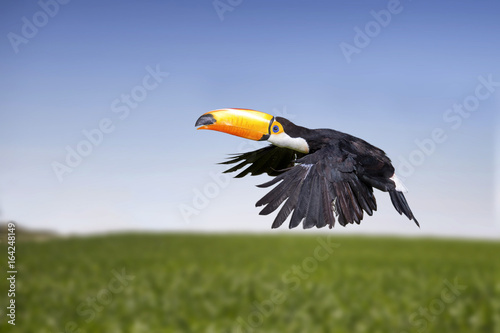 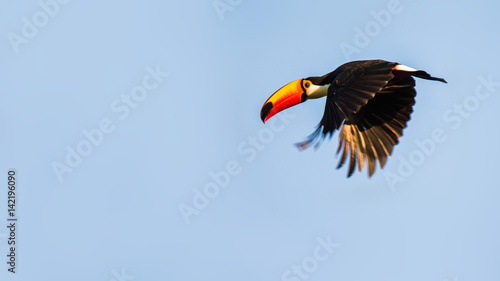 Exotic toucan bird emerging from dark background.